Elizabeth, NJ is only 15 minutes away from the Bowco Corporate Headquarters. Elizabeth, NJ borders Linden, Union, Newark, Irvington and connects to Staten Island, NY via the Goethals Bridge. Four generations of the Bowers Family drives pride and total customer satisfaction in every one of our pest control service calls. 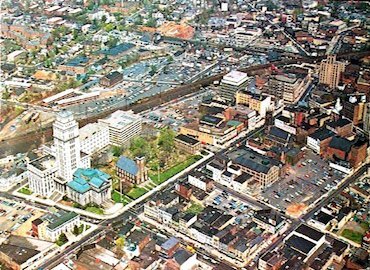 With a population of over 123,000 people, Elizabeth is one of the largest towns in the state of New Jersey and was incorporated in 1855.